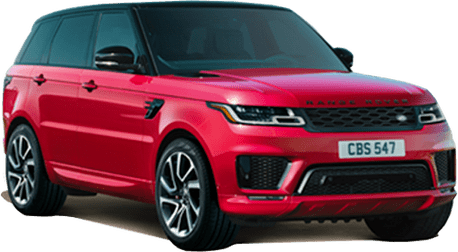 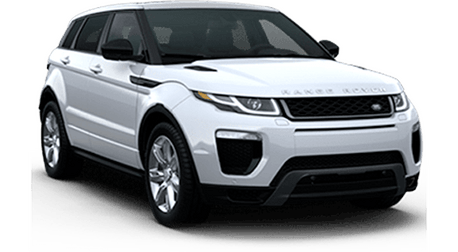 If you are looking to buy a new or a pre-owned Land Rover then you are probably looking to finance. 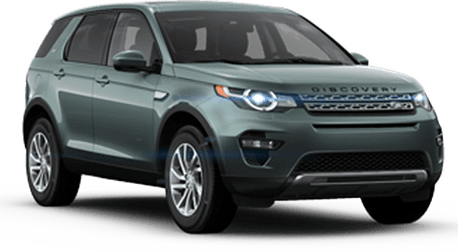 It really is the smart way to buy, but it can be difficult to know what your payments will be ahead of time. 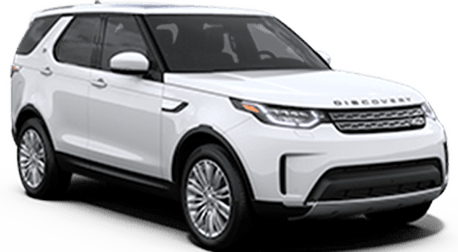 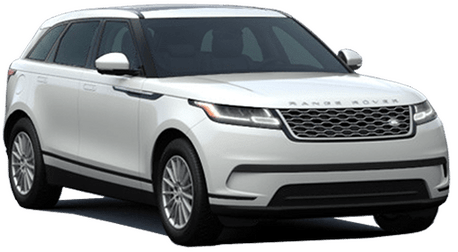 Use the form on this page to get a solid estimate on what your payments could be with any Land Rover on our lot. 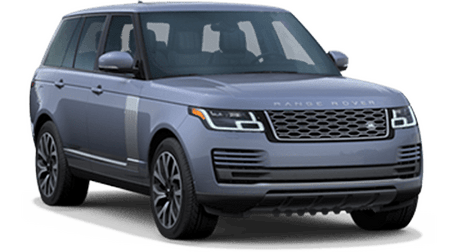 You can play around with all the values to learn what your ideal loan would look like.